Description Deserted streets of the abandoned city. An empty house on Green Street. 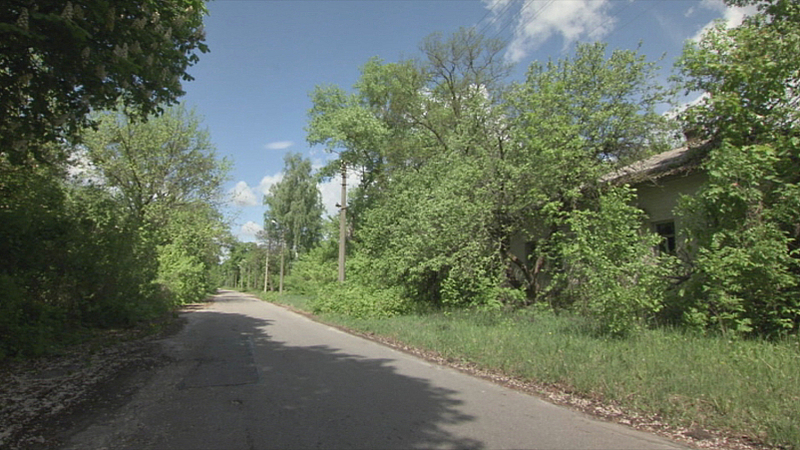 Walk through the Chernobyl Exclusion Zone.